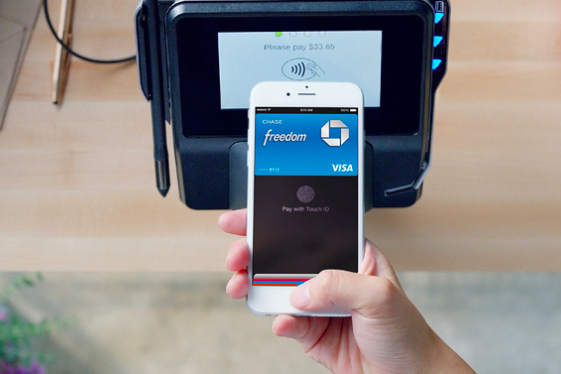 Apple Pay decal kits are now available to businesses at no charge. The rise of the “cashless” business has swept through supposedly forward-thinking storefronts across the country, but a bill is close to outlawing the practice in New Jersey. Both houses of the New Jersey state legislature passed the bill Thursday, leaving only Gov. Phil Murphy to decide whether businesses must still accept cash payments. The State Assembly bill, No. 591, can be found here. The State Senate bill, No. 2785, can be found here. If Murphy signs the bill, New Jersey would become the second state in the country to pass such legislation, and the first in 41 years. Massachusetts passed a pro-cash law in 1978, although a Washington Post article last July noted the state’s retailers association had problems with the way it was enforced. The problem with cashless businesses is that they inherently deny access to people without bank accounts and credit or debit cards. “A lot of people forget that access to banks and lines of credit are luxuries not everyone has and the costs associated can often put them out of reach for many low-income families,” State Senator Nellie Pou told NJ.com. “The United States currency — dollars and coins — are legal tender for all debts and dues." According to a 2017 Federal Deposit Insurance Corporation study, 8.4 million U.S. households, including 14.1 million adults, were unbanked as of 2017. In Philadelphia this past October, City Councilman William Greenlee proposed a bill that would outlaw cashless businesses.